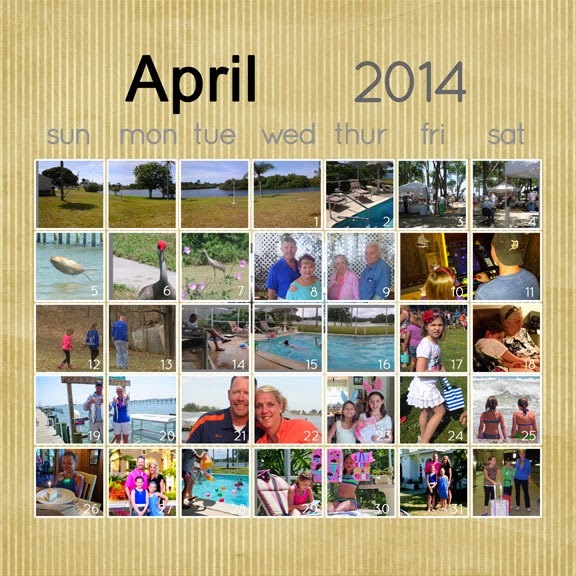 With a bunch of irons in the fire time to scrapbook has been scarce. 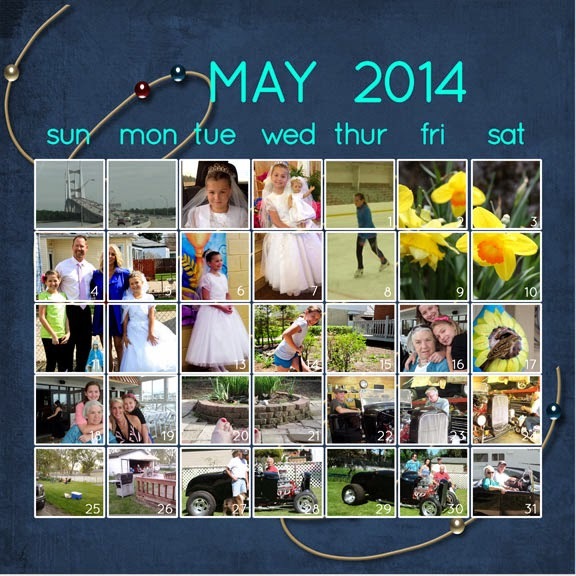 My solution has been a series of monthly pages covering 2014. I have scrapped a few individual events but these will be my record of the year. 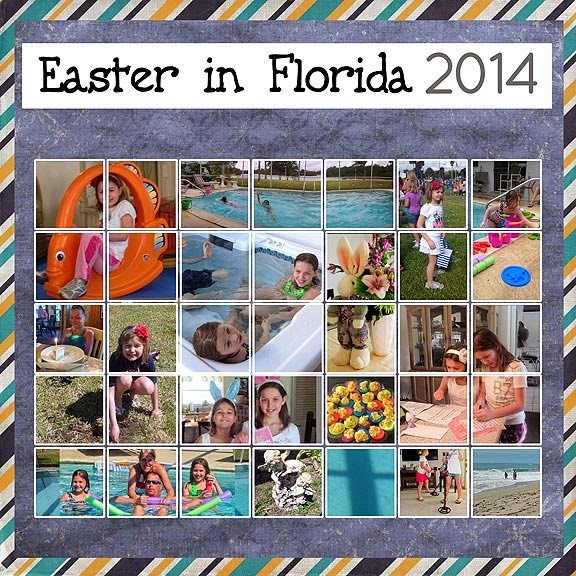 A few, like "Easter in Florida" deserved their own page.